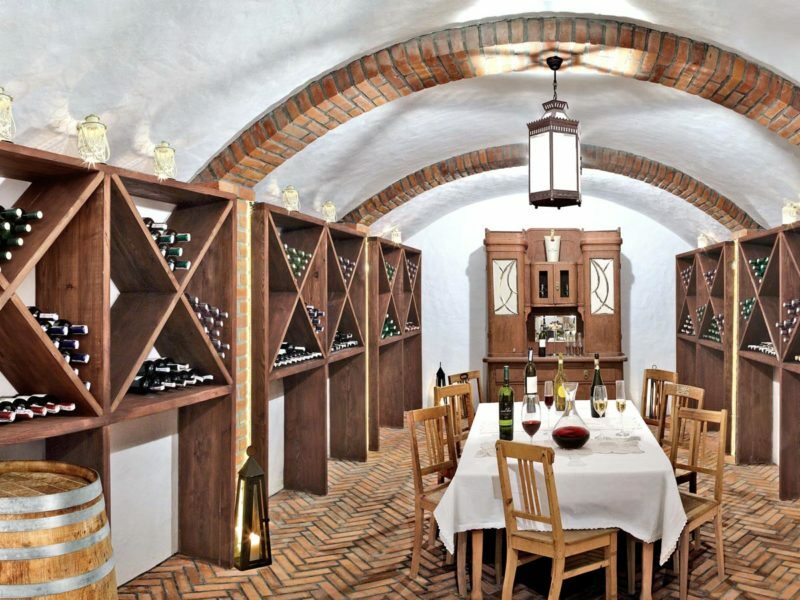 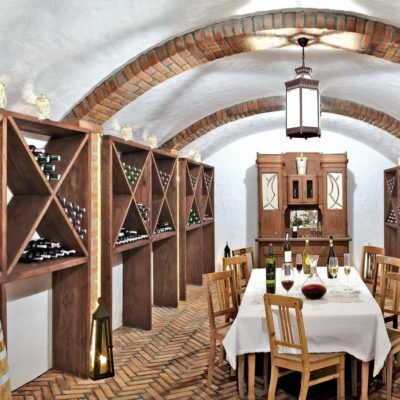 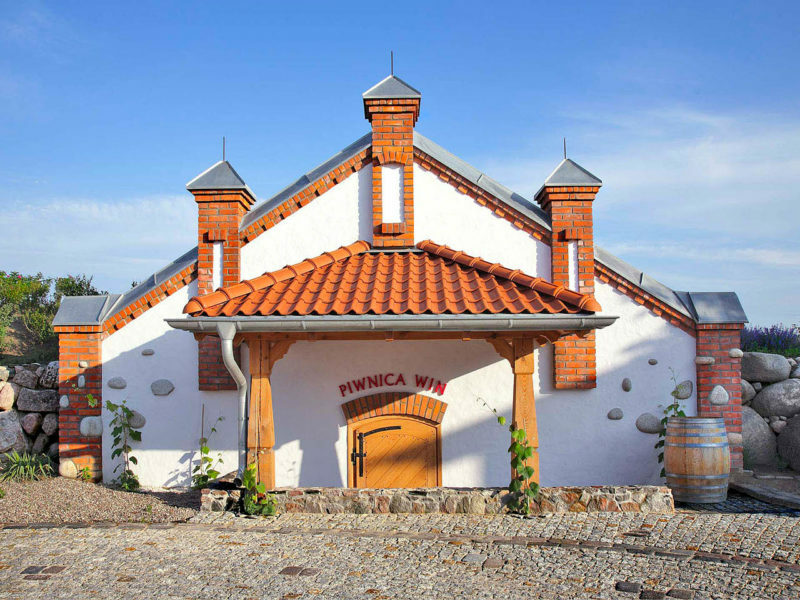 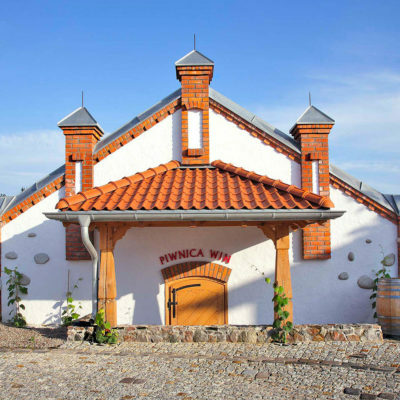 Apart from the rich offer of wines from Italy, France, Spain and the New World, we also have wines from Poland – from the Płochocki’s family vineyard. 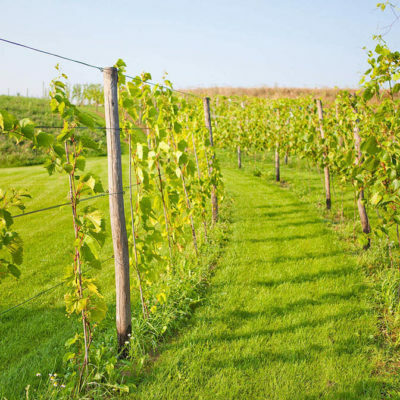 Our own vineyard, more than 1.5. thousand cuttings of various grapevine grafts surrounding the centre makes an impression of a carefully maintained country estate. 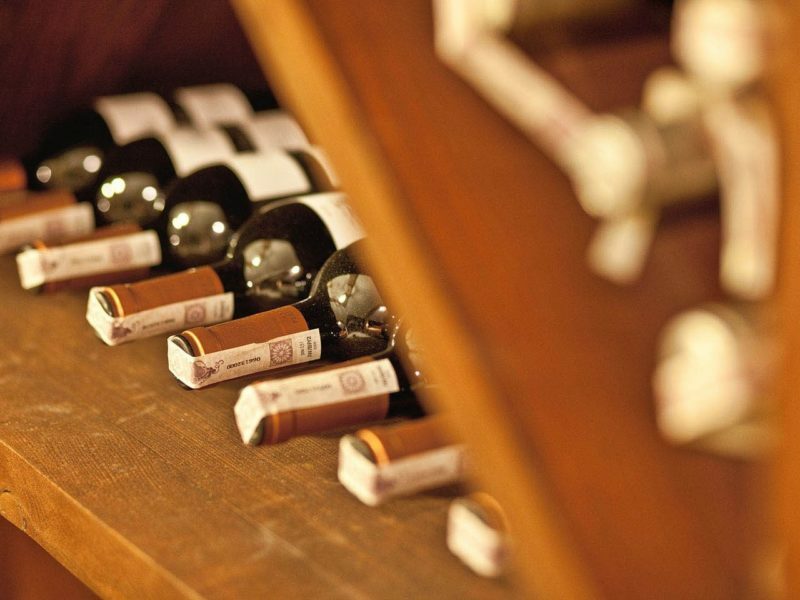 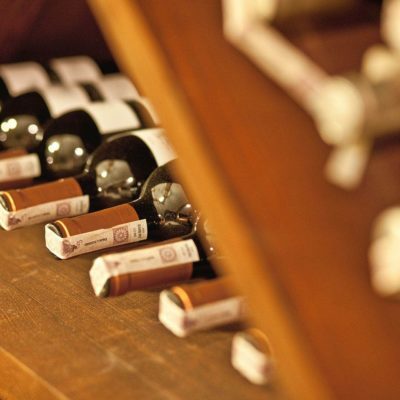 The unique qualities of the place are combined with the Spa offer, based on wine therapy. 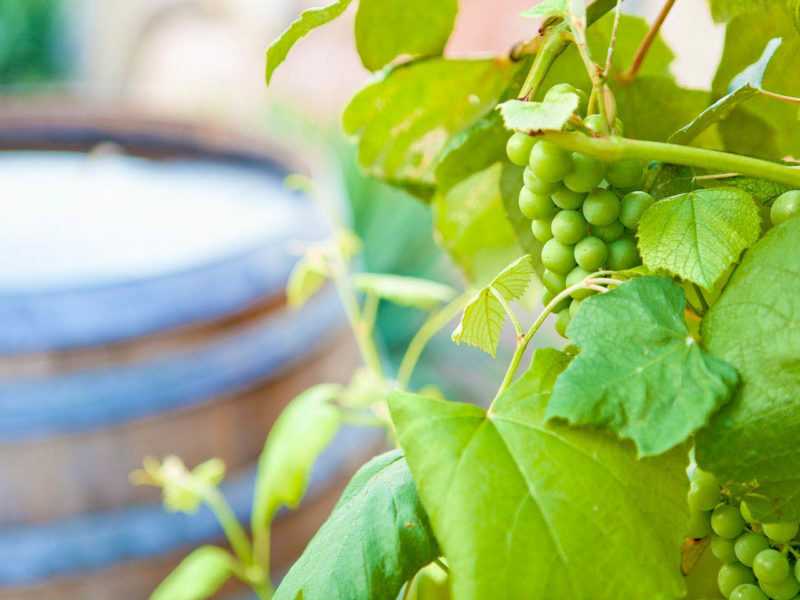 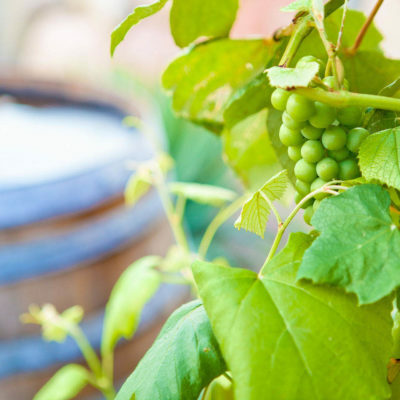 Głęboczek has been the first place in Poland to introduce a full scope specialist body care treatment based on active components from grapes and their vines (at our Spa we use, among other things, the cosmetics of prestigious wine brands, Theravine). 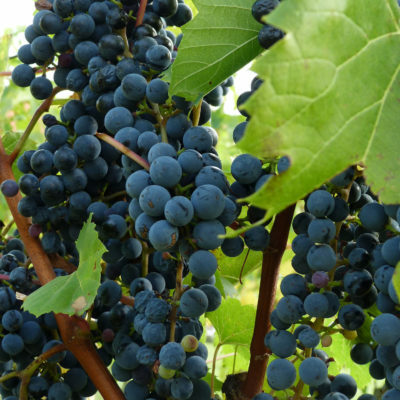 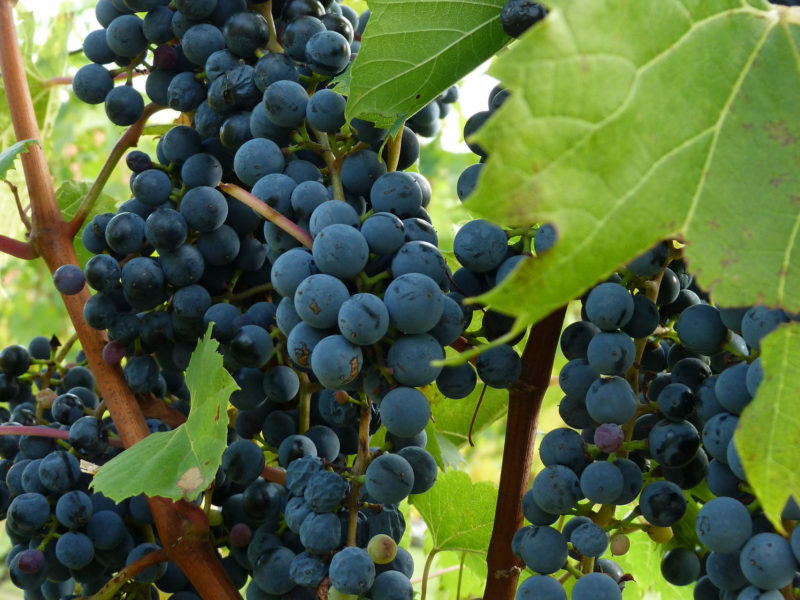 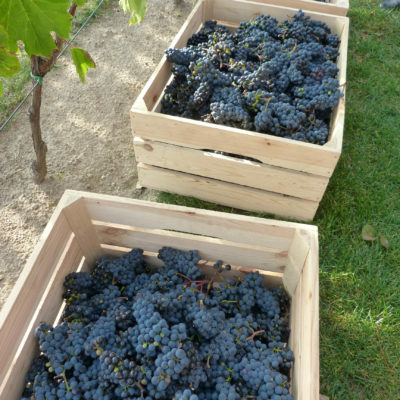 In the vineyard surrounding the resort there are nearly 1.5 thousand cuttings (American/European hybrids of such grafts as Marechal Foch, Adalmina, Leon Millot, Swenson Red or Ontario), on the area of ca. 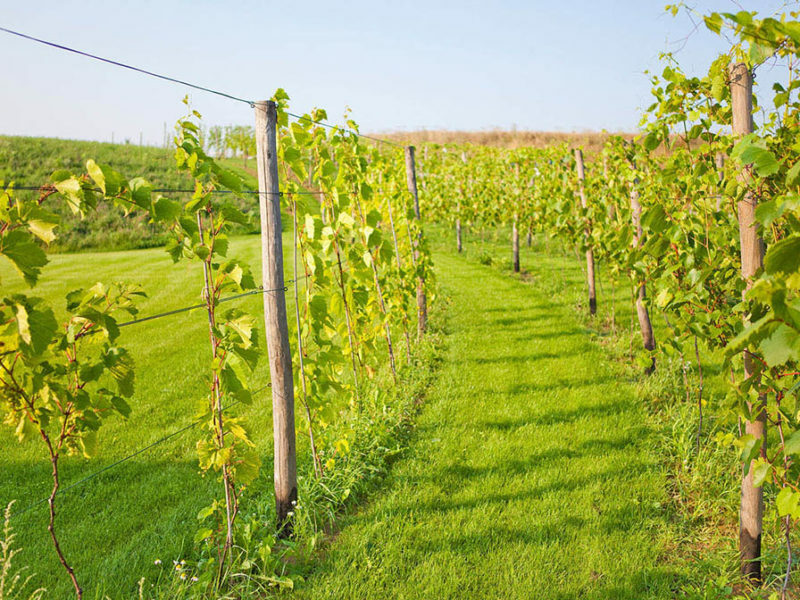 1 ha. 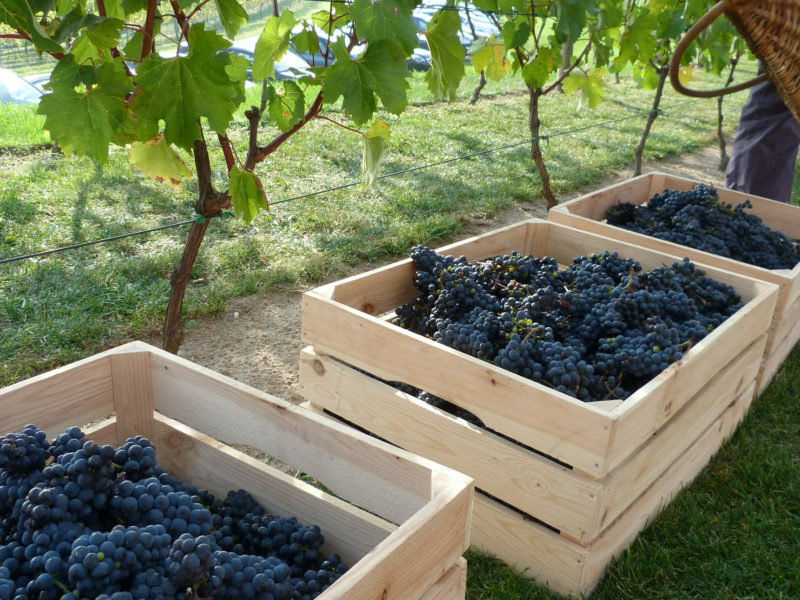 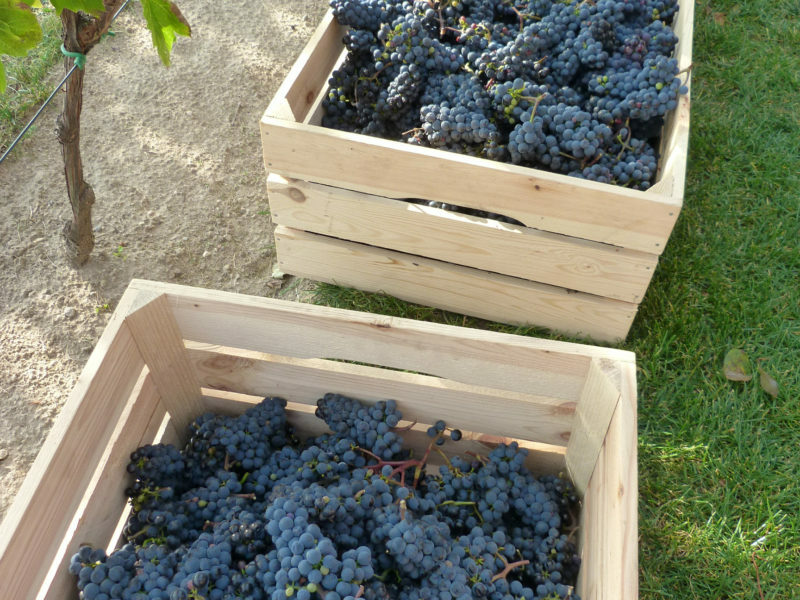 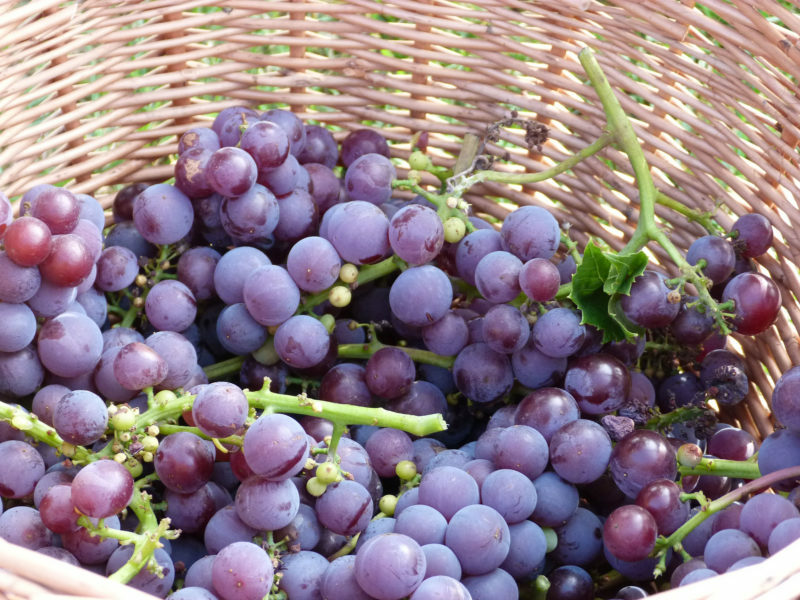 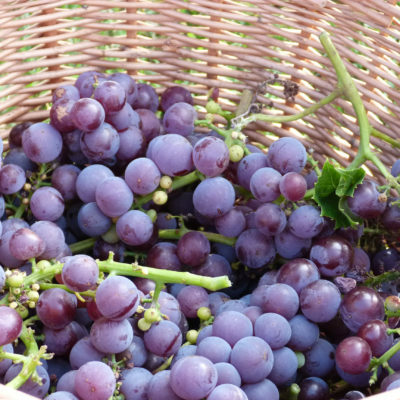 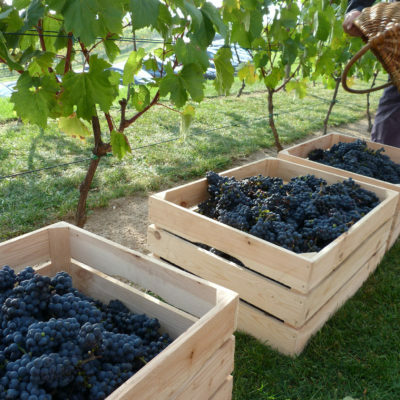 The harvested grapevine is taken for our internal gastronomic production, mainly for juices and preserves used as an element of our culinary offer.